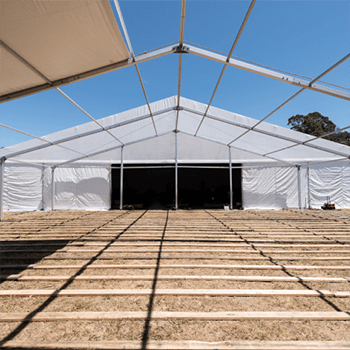 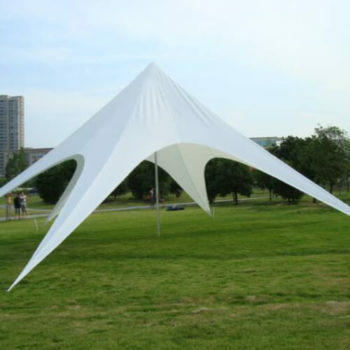 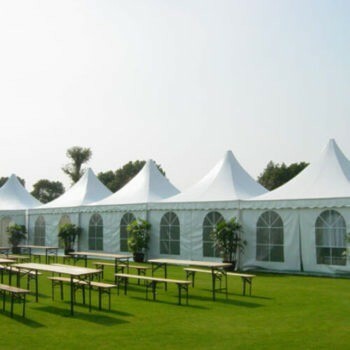 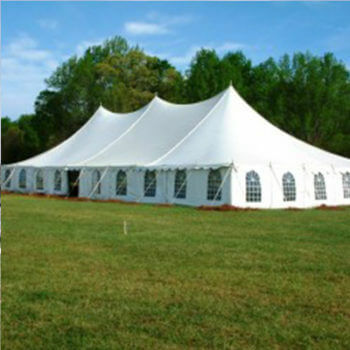 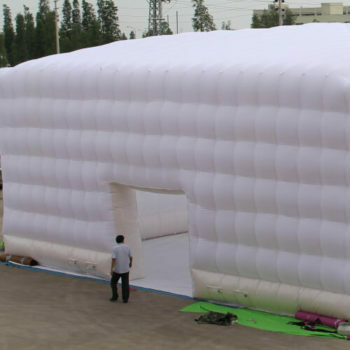 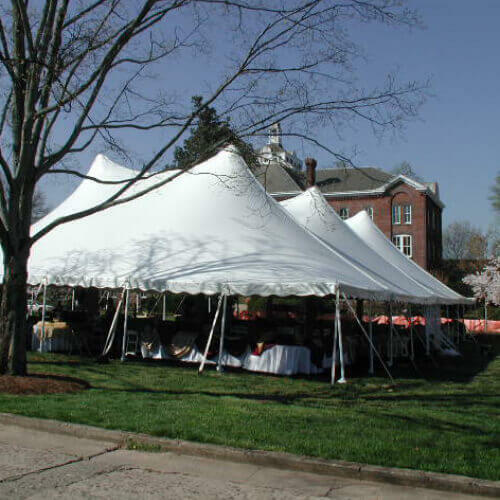 Canvas tents for sale and disaster tents are high quality all weather tents designed with 320g to 400g canvas, double stitched seams to provide extra strength for long-lasting durability. 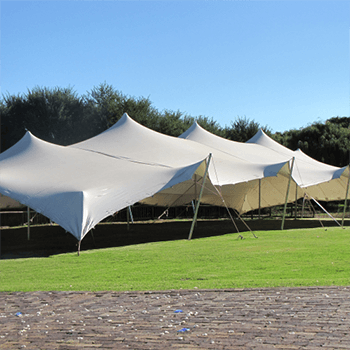 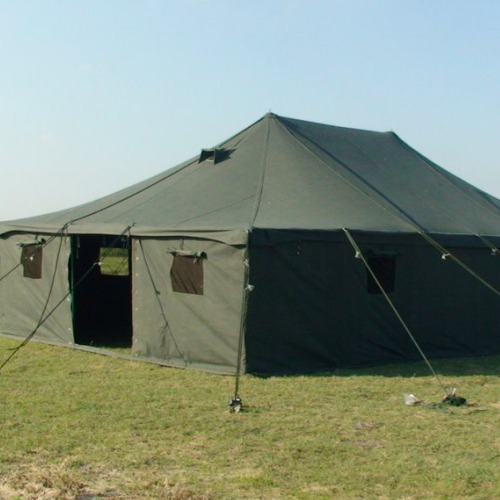 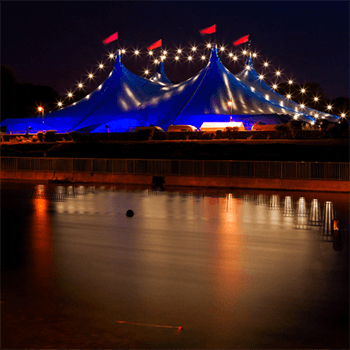 If you require more information on our Army Tents please send us a query and one of our trained sales staff will be in touch, alternatively, give us a call and we will guide you through the process. 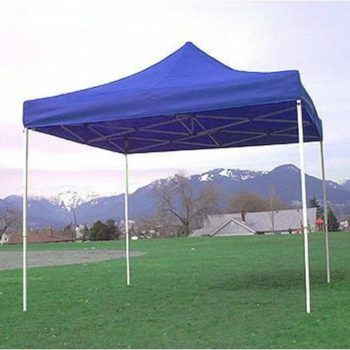 Royal Tents manufactures a wide range of camping tents Featuring enhanced durability and space for the ultimate in volume, venting & versatility, Royal Tents offers weather tightness, durability, and utility enhancing features for extended trips in the backcountry. 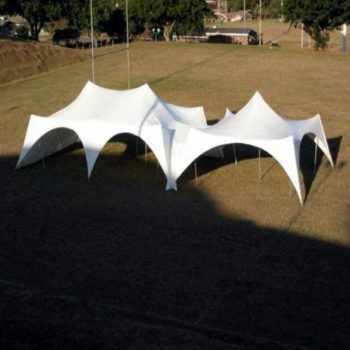 This tent will give you the opportunity to explore mother nature in more ways than one.